Better map, better fishing? No doubt about it! 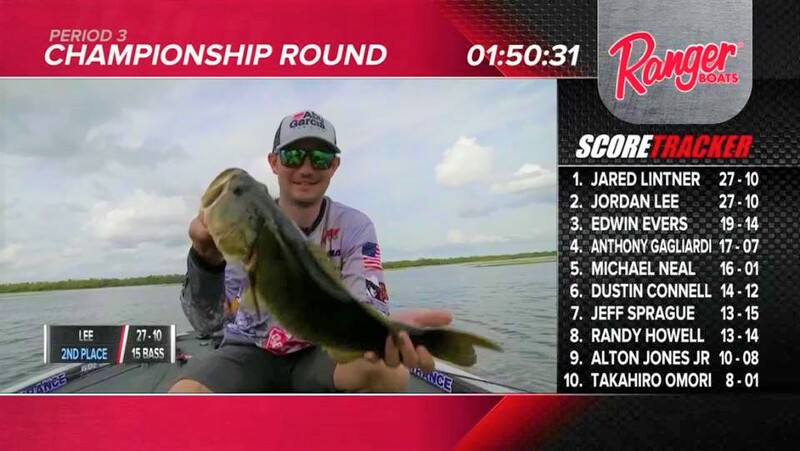 A C-MAP Genesis Edge chart helped two-time Bassmaster Classic winner Jordan Lee win the inaugural Major League Fishing Bass Pro Tour tournament, the championship round of which was held on Florida’s Lake Garcia. Lee’s winning area – located on the north end of the lake – featured clear water, hydrilla and, most important, hard bottom suitable for spawning. 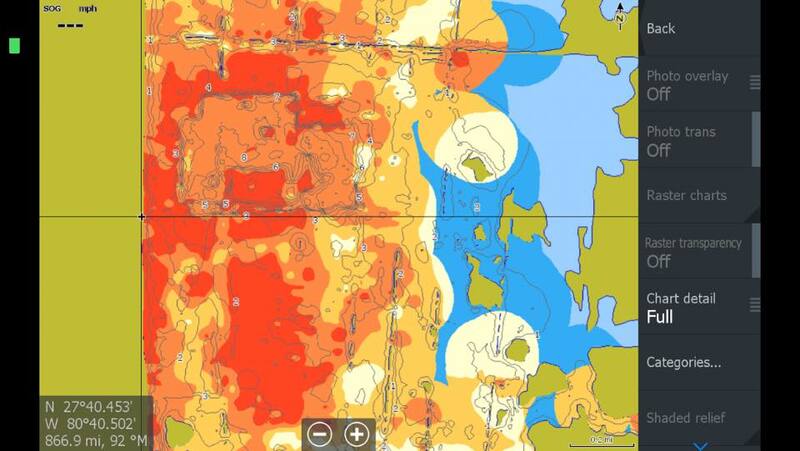 He found and targeted those hard-bottom areas by turning on a unique bottom-hardness layer in a C-MAP Genesis Edge contour chart of Lake Garcia displayed on his Lowrance HDS Live sonar/GPS unit. Previously, bottom-hardness map layers like the one Lee used were available only for waterbodies that C-MAP Genesis Edge subscribers mapped personally. But now, Genesis Edge subscribers can get bottom-hardness map layers for multiple select contour charts available for free download from C-MAP’s Social Map. 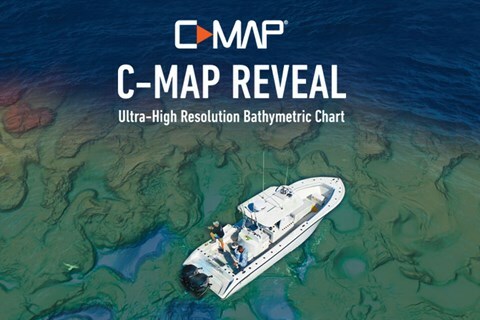 C-MAP’s color-coded bottom-hardness layer shows anglers the size shape of hard-bottom spawning and feeding areas overlayed atop 1-foot contour lines. Dark orange/pink areas show the hardest bottom; a lighter orange indicates the next-hardest bottom; tan is the next-hardest bottom; and pale yellow shows the softest-bottom areas. 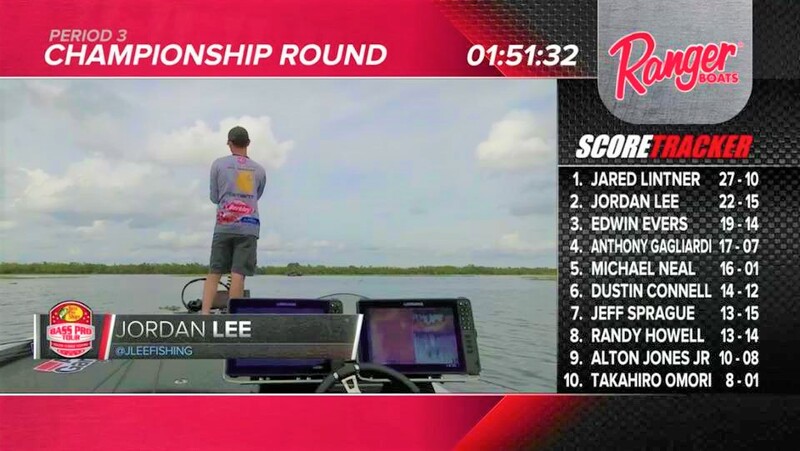 “The hard-bottom [layer] was definitely key on the place I ended up eventually ended up winning on,” Lee added in the Lowrance Instagram video. “Fish were moving in to spawn, so there were bigger fish in there,” he told MLF reporter Joel Shangle. In the three-period MLF Bass Pro Tour championship round, Lee caught 26 bass that weighed a combined 55 pounds, 1 ounce. “Today was just one of those dream days,” Lee said onstage in MLF’s Post Game Show. In the third period, Lee’s winning area yielded a steady stream of 2- and 3-pound bass that added 32 pounds to his total weight. Lee’s biggest bass weighed 4 pounds, 11 ounces. His average weight was 2 pounds, 2 ounces.